1988 was notable for many reasons. The Iron Curtain began to fall and took with it the Soviet Union. In sport, Ayrton Senna won his first Formula 1 title. Edwina Currie made a speech about salmonella that suggested she did not have shares in any egg production companies. 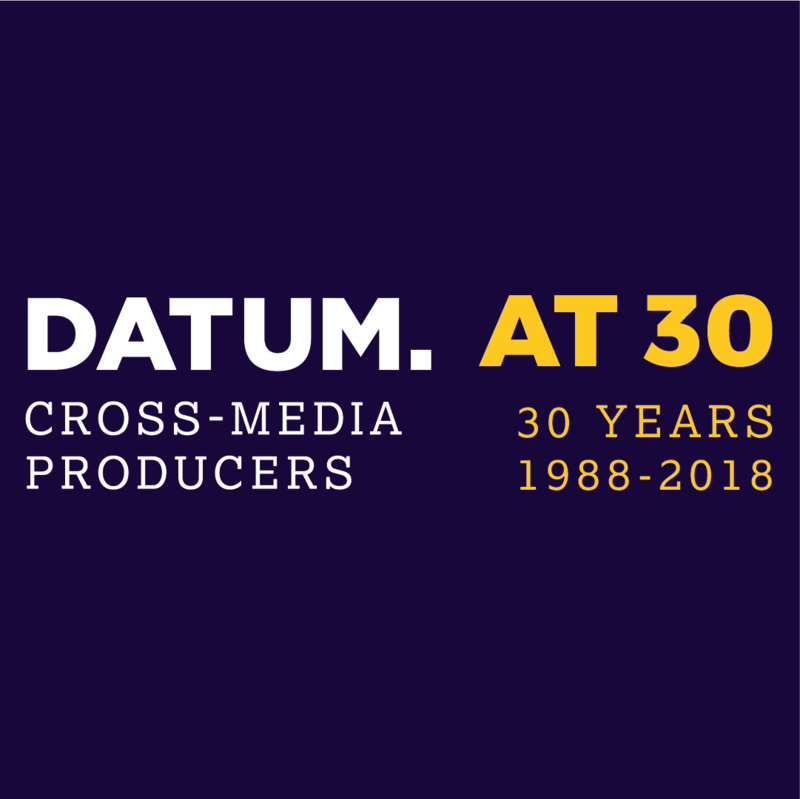 Less well documented is that 1988 also marked the inception of Datum. 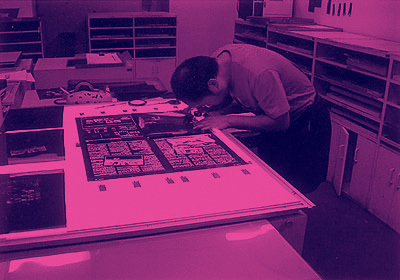 Clearly hipsters ahead of their time, the company founders, Alan Willis and Eddie Allum chose Shoreditch to set up business offering trade lithographic planning and platemaking services to local printers. 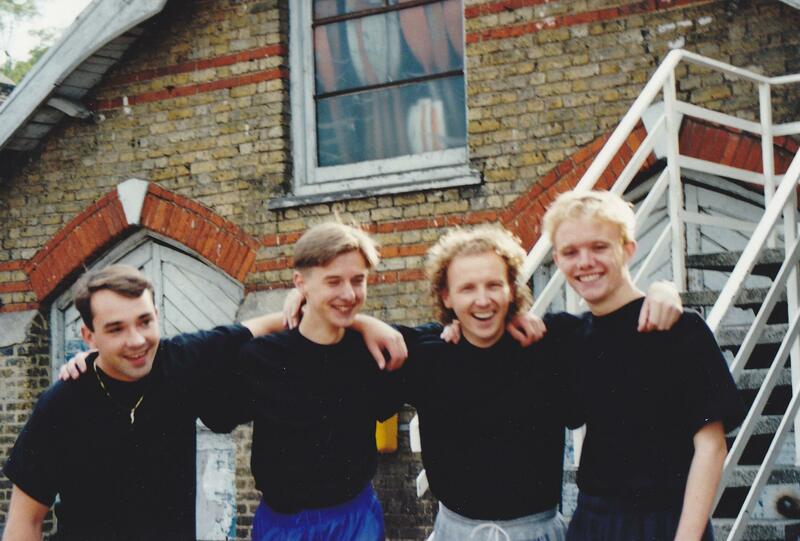 They also showed a keen eye for talent spotting by recruiting the then relatively-unknown Mark Gamble as their first employee. Fast forward 30 years and plenty has changed. Mark is now Managing Partner alongside Scott Pearce – himself a 29-year veteran of the organisation. 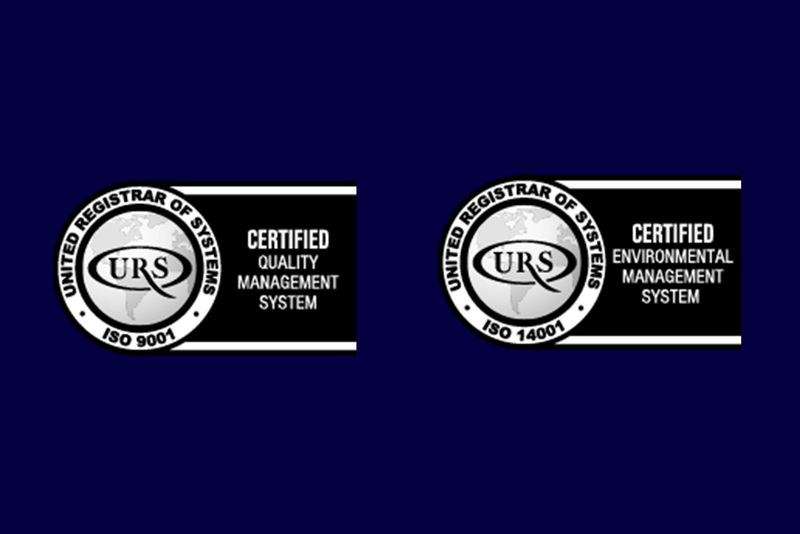 Like most businesses of such longevity, it’s safe to say it’s been a journey. 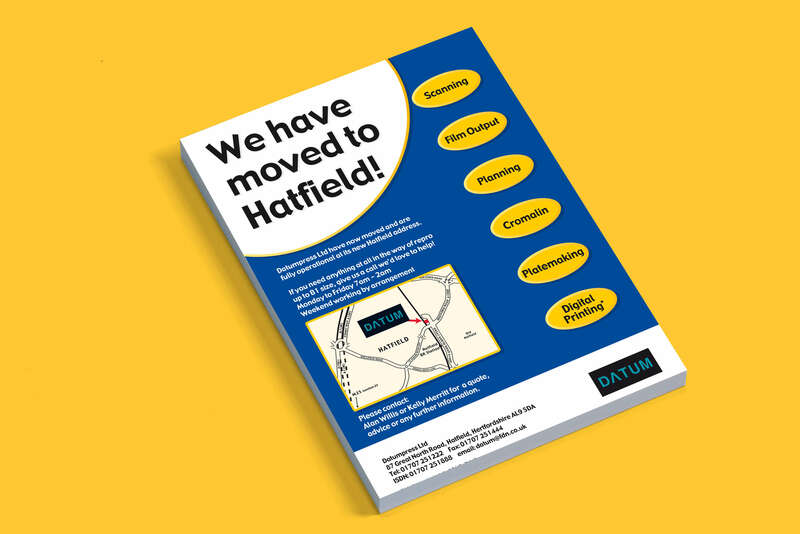 From the launch of our design studio, to the install of our first ever Mac (a Power Mac 8100 for the nerdier amongst you), the introduction of Large Format Printing, all the way through to a complete digital service offering – we even managed to fit in a couple of moves including the one to the current offices in Hatfield, Hertfordshire. 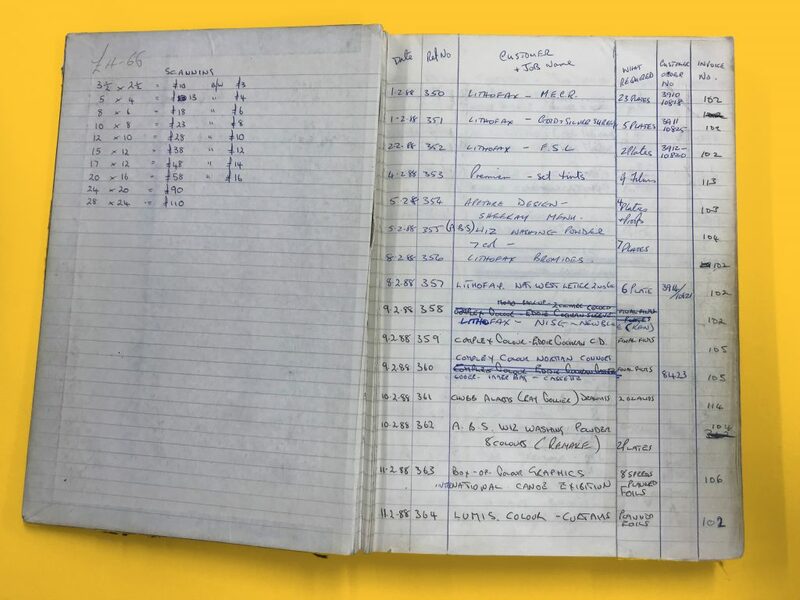 Plenty of changes – from technologies through to haircuts. But, also some constancies. 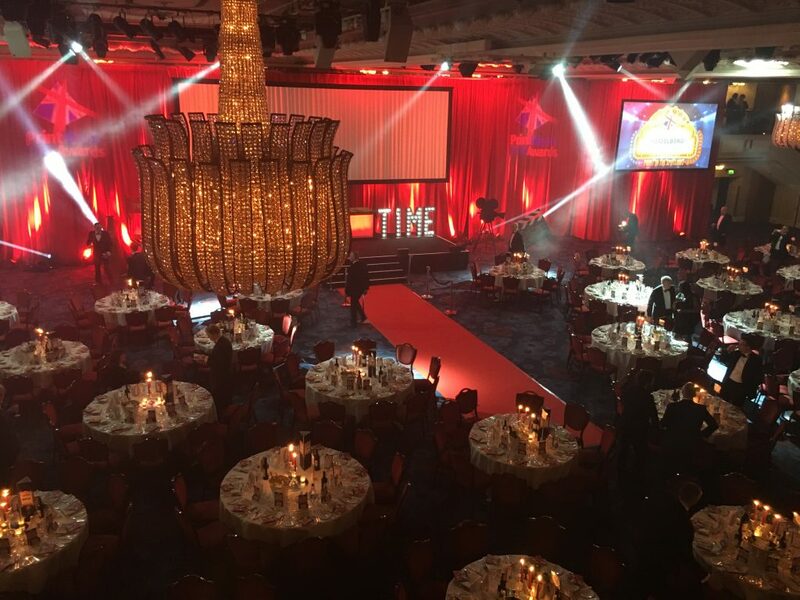 Not least the dedication to treating every client as an individual, taking time to understand their challenges and objectives and crafting bespoke solutions that consistently go above and beyond their expectations. 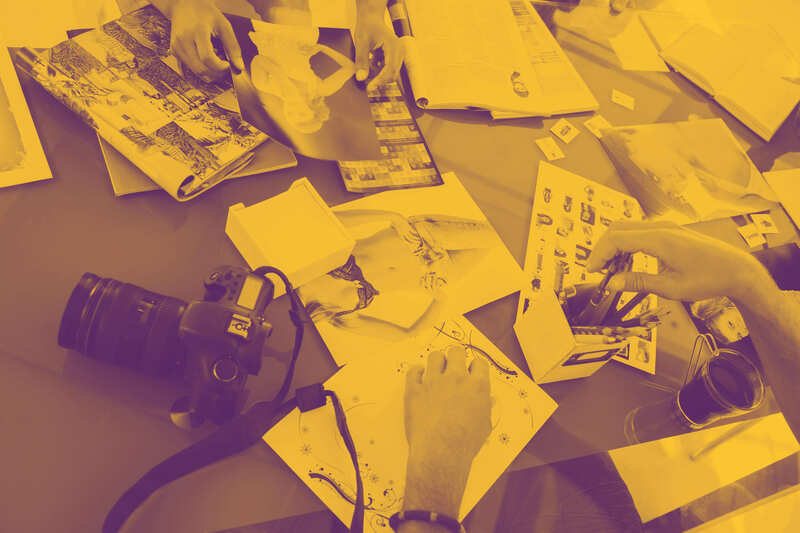 Whether you need a helping hand with print or digital production, design and artwork support or assistance with creating attention-grabbing point of sale, we’ve got all that covered and much more. 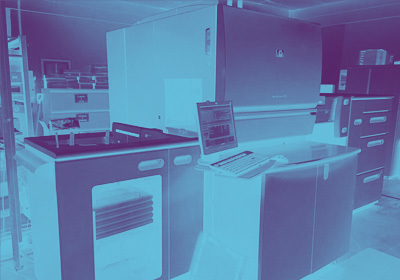 We offer a 24 hour service for the first time, offering prepress production for regular report and accounts in the financial sector. 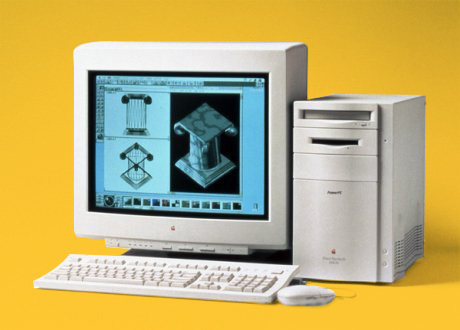 The desktop publishing revolution is in full swing and we install our first Mac’s, PowerMac 8100’s along with a Crossfield Drum Scanner offering a film output bureau service. 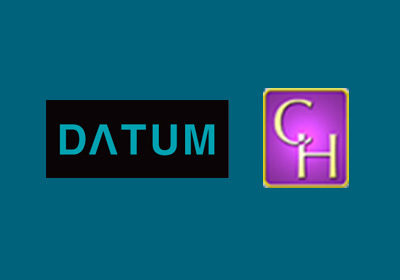 Charterhouse move into the Print Management sector and appoint Datum as there sole prepress supplier, a relationship that has evolved and lasted over twenty years. 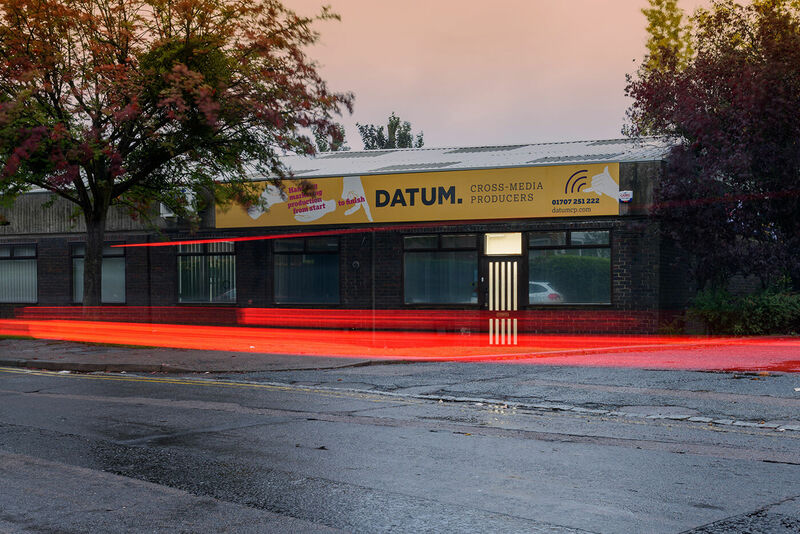 At the turn of the millennium, Datum move from their roots of Shoreditch to new larger premises in Hatfield, Hertfordshire. 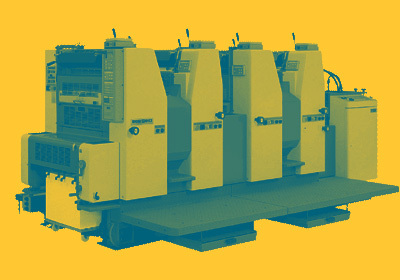 We install our first A3 litho presses back in 2001 (2 colour and 4 colour machines), this was to print high end stationery for a number of fashion brands including Ellesse, Lacoste and Fila. 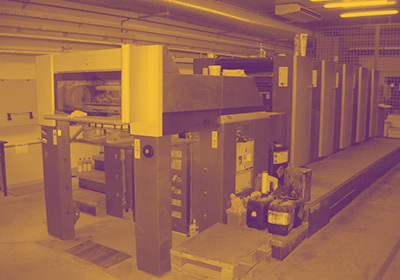 After the success of our entry into the A3 market, we install a A2 press in E3 London for commercial trade work. Datum manage all the studio work for the rebrand from One2One to T-Mobile, the project involved hundred’s of different items that needed to be reproduced within a 90 day period. Large Format Printing is introduced at Datum to offer a poster printing service, this quickly evolves into offering a whole raft of products from Pull Up’s and Pop Up’s to full scale event stands and installations. 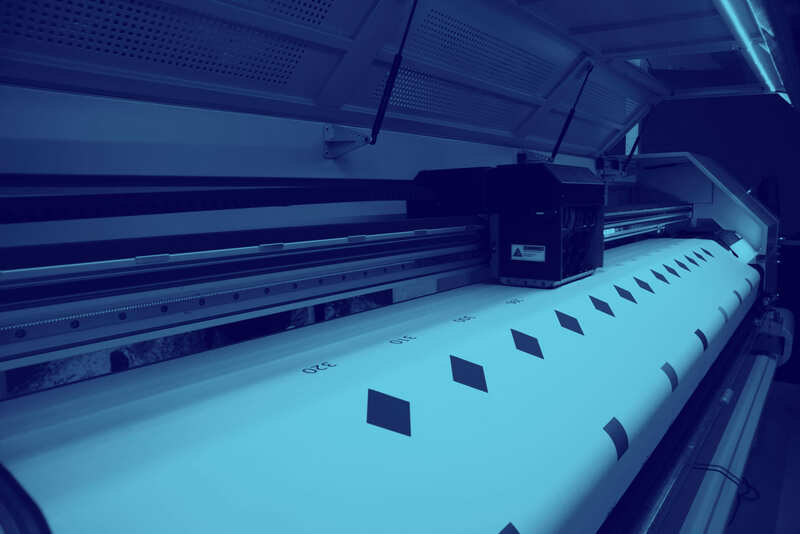 Datum install their first HP Indigo Press offering a fast same day turnaround service. 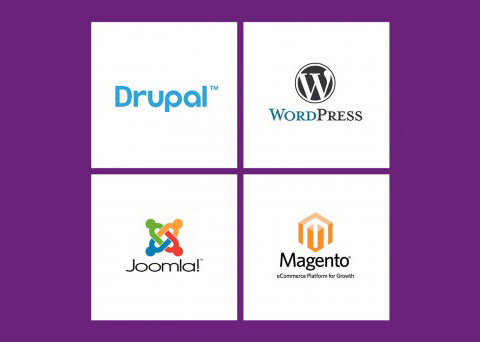 Due to a increase in client demand, we offer a website design and build service for SME clients along with HTML emails. 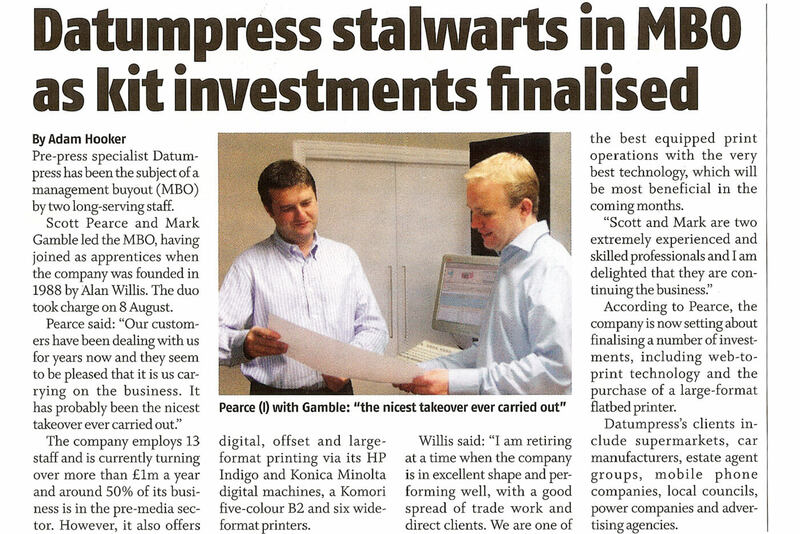 Scott Pearce & Mark Gamble complete the MBO of Datum in the Summer of 2008. 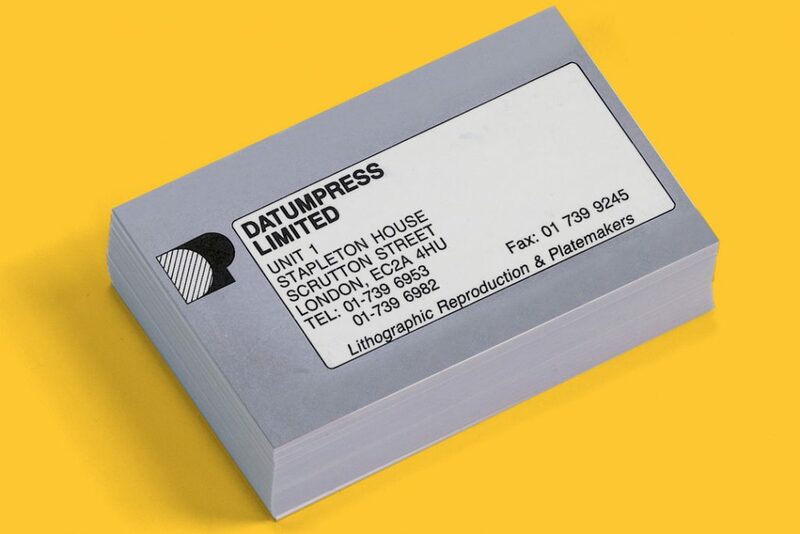 In 2011 we introduce studio facilities at Datum to cover a growing need for affordable design for SME’s. 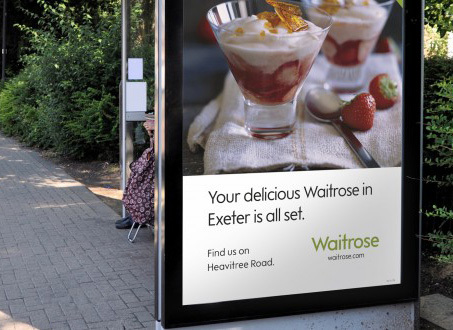 This quickly grew to cover design for cross-media campaigns as well as print. 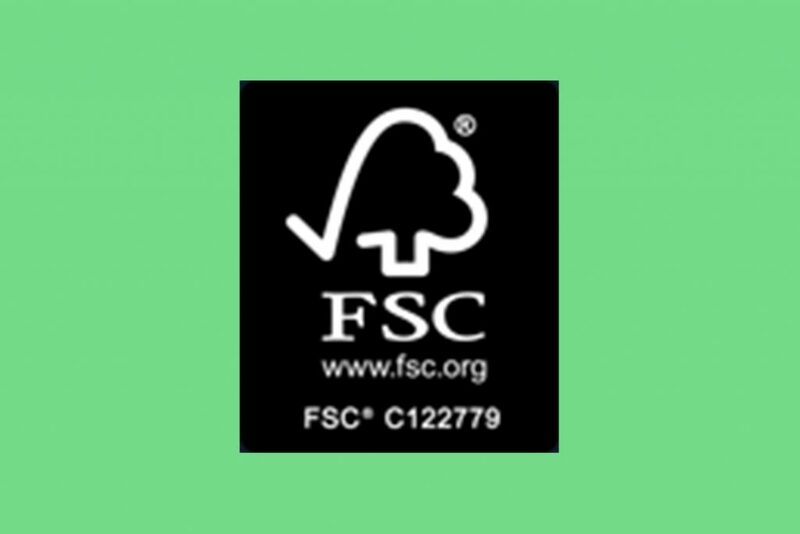 We gain the FSC accreditation in 2014 for our commitment to the environment. Due to our growing range of services and transition into online and digital campaigns, we decide to rebrand to emphasise our cross-media and creative services. 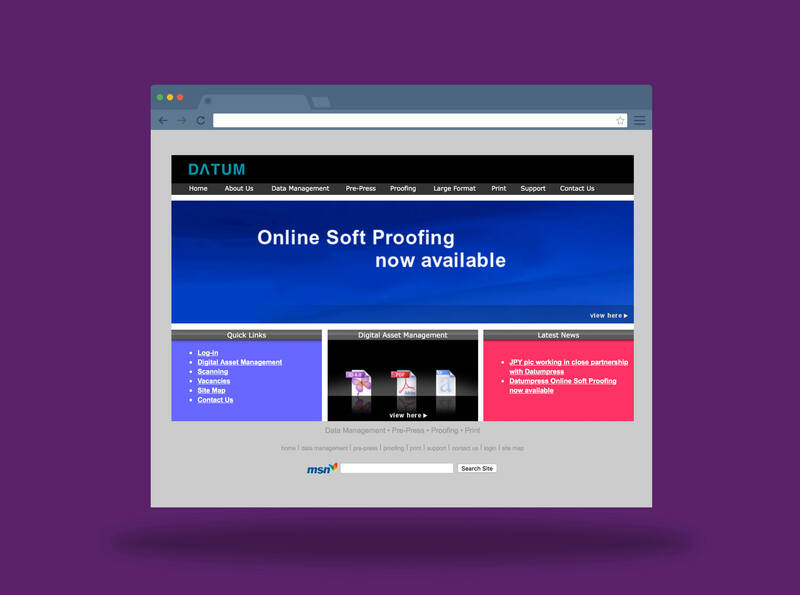 Datum are finalists for marketing campaign of the year at the Print Week awards as well as being a finalist in three categories at the Print, Design and Marketing Awards for Cross-Media, Social Media and Best Website.